I presented a lecture on male breast cancer at the AAPA’s Annual Conference in San Antonio, TX on September 28, 2017. 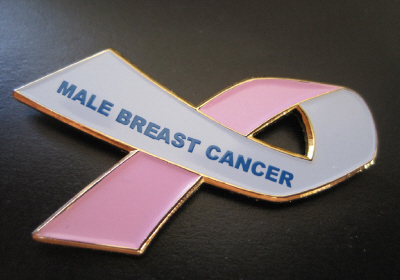 It was a 60 minute session including first presentation :Male Breast Cancer – Past, Present and Future”; second presentation “A Survivors Perspective on the Treatment of Early Stage, Non-metastatic, Estrogen Receptor Positive Breast Cancer in Men” and ended with a question and answer session. It was extremely well received and the actual videos of the session are shown below.